Singles, families, couples, or tour groups – we have the perfect accommodationLodging for everyone at Hotel Bühlhof. meet the demands of a ski vacation with a personal retreat. Everyone will find their favorite room, including a great view of Lech am Arlberg. The hotel’s situation on top of a hill right next to the Schlosskopfbahn offers a spectacular panoramic view over Lech. This is only one of many conveniences here at Hotel Bühlhof. The atmosphere is casual, you can leave your ties at home, together with any obligations. 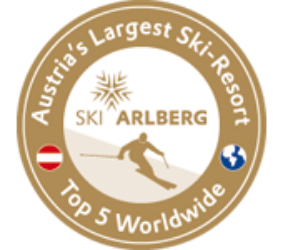 Plan your winter holiday at Lech am Arlberg just the way you wish. Have fun at après-skiing or let your mind wander at our wellness area. At the bar, specialty coffees, freshly drawn beer and drinks are served! Enjoy your winter holidays here in Lech!